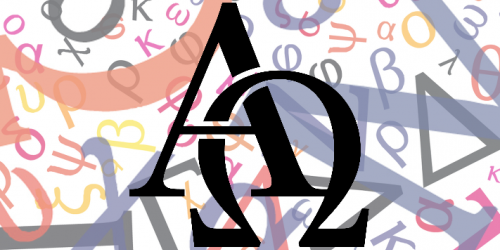 The Greek alphabet has 24 letters. It is composed of both consonants and vowels. Today it is also used for technical symbols and labels.